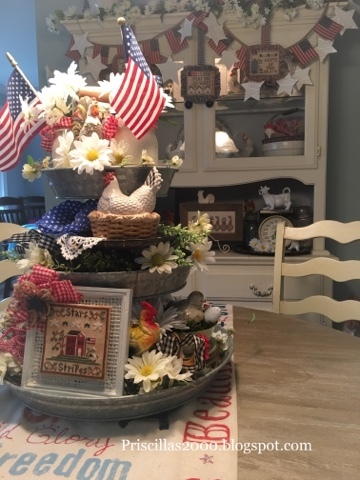 With your mini stichery, you can tuck them in all sorts of vignettes. 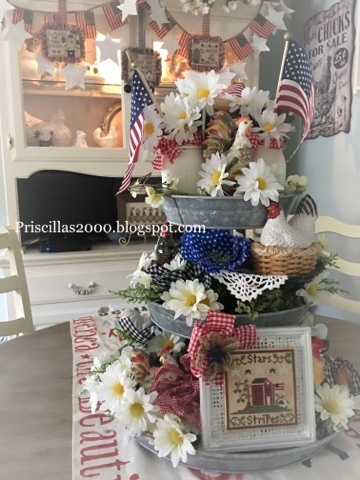 Love how you style your tier trays. 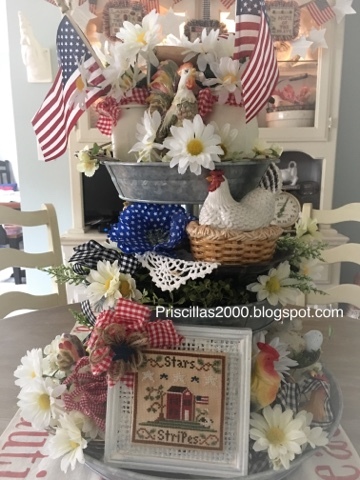 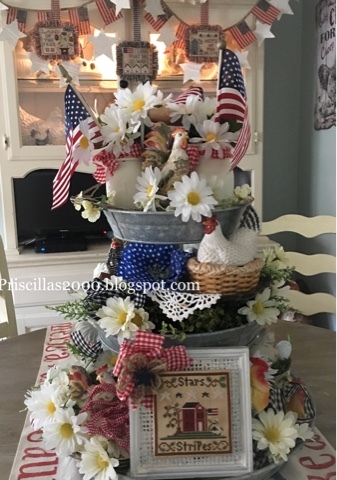 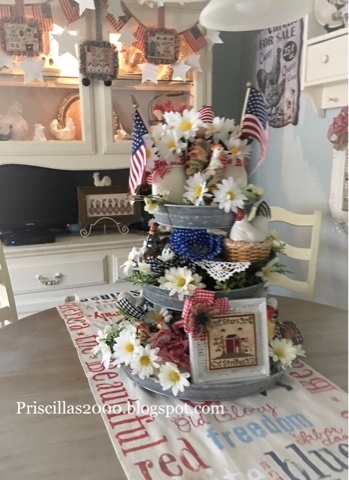 I think this patriotic tray is my favorite, Priscilla--it looks wonderful on your cute table runner, too! 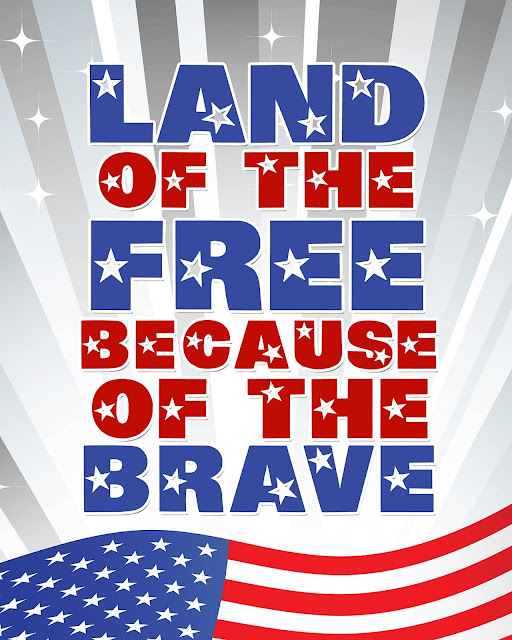 Hope you enjoyed your Memorial Day--on to the 4th of July!